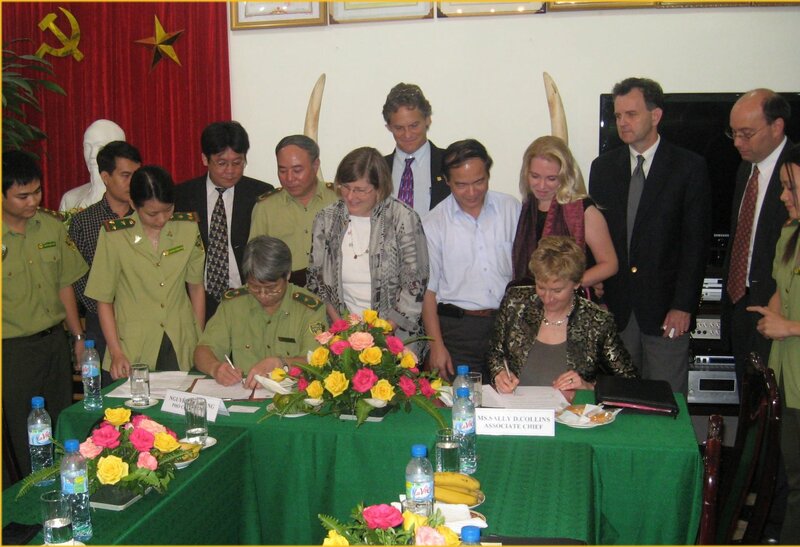 On Tuesday afternoon I was fortunate enough to be present at the signing ceremony of a letter of intent between the United States Forest Service and Vietnam’s Forest Protection Department. The details of the document, along with the description and significance of this event, are obviously something that should be voiced by the United States Government and not me. However I will say that it was an honor to witness this event and I hope that some of the images and video I took at the ceremony can be used at a later date. I will update this blog post and link to the official press release regarding this event in the near future.